Price is not the only thing that matters when it comes to buying your new Invacare IVC Tracer EX2 Wheelchair, great customer service is priceless! 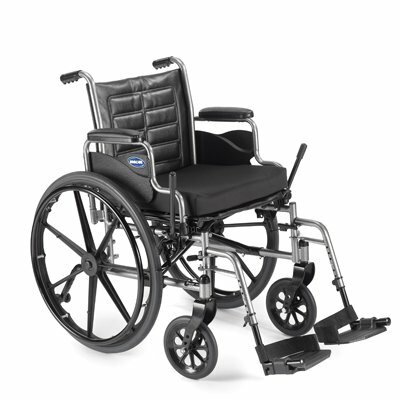 The bar has been raised for manual wheelchairs, and it is the Tracer EX2 Wheelchair. 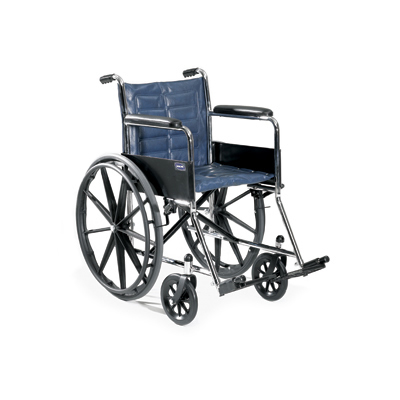 Technologically advanced and supremely designed are the chairs of Invacare's 9000 series, and the Tracer series has continued the tradition. Enter the Tracer EX2. The 24" rear wheels and 8" casters can be repositioned for adult and hemi seat-to-floor heights. The true dual axle position makes this possible. 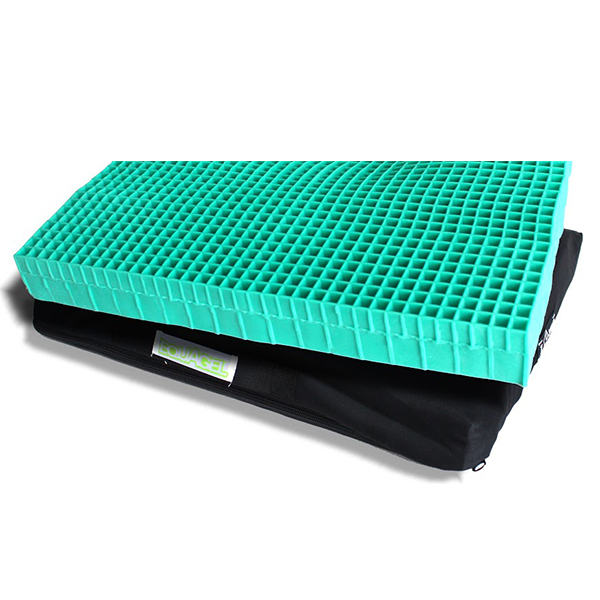 Offset permanent arms offer full seat width up to 20" with a permanent arm, hemi spaced footrest and a full range of accessories. The Tracer series components are also interchangeable with the 9000 series chairs. 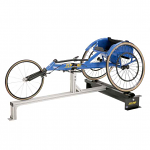 If you want top performance from a manual wheelchair, it has to meet RESNA standards, and the Tracer EX2 meets them all.